When Noel Gallagher exited Oasis in 2009, the remaining members formed Beady Eye and released new music under that guise, all the while dipping back into the Oasis treasure trove of hits for live gigs. As it turns out, however, Liam Gallagher and the fellow Oasis members who formed Beady Eye could’ve, theoretically, performed under the Oasis banner. 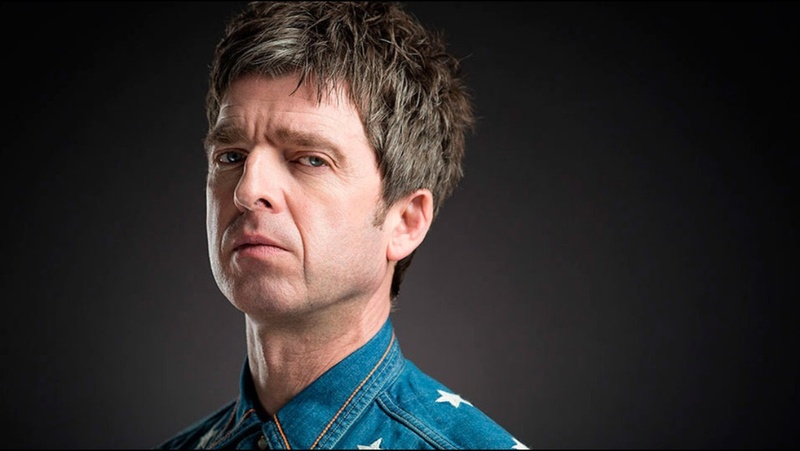 In a new interview with Rolling Stone, the always candid Noel Gallagher touched on that subject, to say the least. As much as that would’ve potentially entertained Gallagher, he does admit that what really gets him going now is people assuming that it’s only a matter of time before Oasis reunite.